Diseases of the vessels can be manifested in the form of various angiopathies, which cause irreversible changes in the body. In some cases, they are quite dangerous as they result in a patient with a disability or even a fatal outcome. Therefore, in such cases, proper diagnosis and effective treatment are required. Angiopathy (AP) is characterized by vascular damage, often of small and middle caliber, as a result of which the corresponding clinic develops. Arises on the background of various diseases (diabetes mellitus, hypertension, due to injury), so it is considered a complication. The prolonged course of angiopathy threatens the appearance of chronic disorders in the blood supply system, which leads to a disorder of the activity of various organs and parts of the body. Examination of patients with angiopathy plays an important role in the correct diagnosis, since it is important to determine the underlying cause of the pathology development. The AP course may be more or less pronounced, but appropriate treatment must be performed. Otherwise, the tissues that bleed the affected vessels begin to die. Video Hypertonic angiopathy of the retina. What is it and what is it dangerous? In normal condition, small caliber vessels are elastic and free for blood flow. In angiopathy, their structure is broken, as a result of which they become brittle, with thick walls, in some cases partially or completely overlaps the lumen of the vessel. 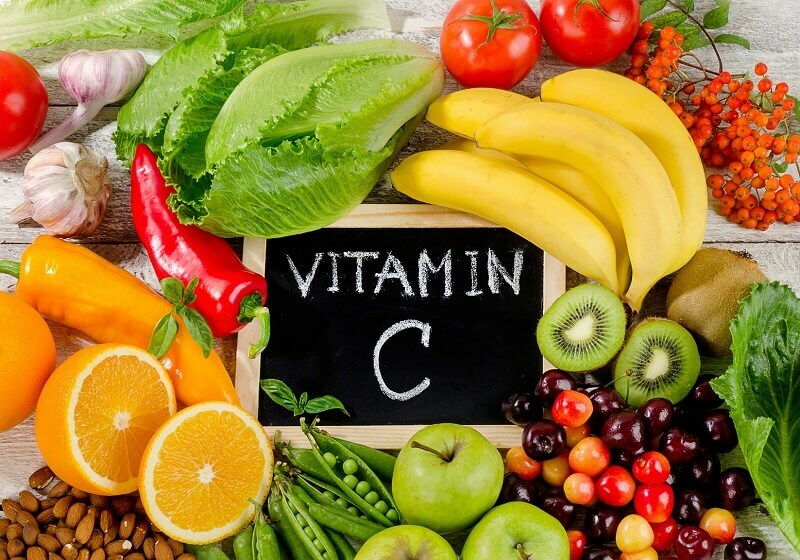 All this contributes to a change in the normal circulation of blood, which causes blood supply to tissues and organs. It is precisely in these organs and parts of the body that the vessels of the small caliber are most concentrated. If the structure of a small part of the capillary mesh is broken, the slight signs of the disease develop rather quickly, and after the time is more pronounced and clinically unfavorable. Disturbance of the nerve regulation, expressed in the change in the tone of the vessels (their persistent expansion, that is, dilation, or excessive narrowing, that is, spasm). The presence of abnormal proteins in the blood that impregnates the vascular walls, thus changing their structure. Increased pressure in the vessels, which has a negative effect on the vascular wall. Inflammation that lasts for a long time. "Angiopathy develops suddenly and leads to severe consequences"
Defeat of kidney vessels in 60% of cases develops against a background of diabetes, and in 40% - arterial hypertension. 80% of patients with angiopathy have bad habits, they are over 50 years old or they have other risk factors. In patients with diabetes, angiopathy occurs after 10-15 years. Development of the underlying disease. In 35-40% of patients of working age, angiopathy is detected in the vessels of the heart. Depending on the clinical form of the AP, the complication in the form of angiopathy of the brain occurs in 5-75% of cases. Angiopathy is a secondary pathology in 90% of cases, as it develops against other diseases. The remaining 10% are defined as primary angiopathy, which is an independent pathological condition. Hypotonic angiopathy. It is associated with decreased peripheral vascular tone. Hypertensive angiopathy. It develops due to increased pressure in the peripheral vascular bloodstream. Traumatic angiopathy . Arises due to compressive damage to various parts of the body and other injuries. Diabetes mellitusCauses damage to capillaries in various organs due to the deposition of sorbitol and fructose in the vessels. Amyloidosis Bound with circulating blood in an abnormal protein that has a chronic intoxication to organs and tissues. Connective tissue diseases (lupus, rheumatoid arthritis). Autoimmune diseases. Angiopathy can be complicated by scleroderma, sclerotic vasopatiya, polyarthritis. Diseases of the blood. In diseases such as thrombocytosis, leukemia, polycythemia, an increased number of blood cells is observed, which also has an adverse effect on the walls of the vessels. In addition, angiopathy may be associated with disorders of the spinal cord and brain, the autonomic and peripheral nervous system. Similarly, it also often affects the structure and function of the capillary system. The presence of bad habits (smoking, drinking alcohol). Disorders of the metabolic process. 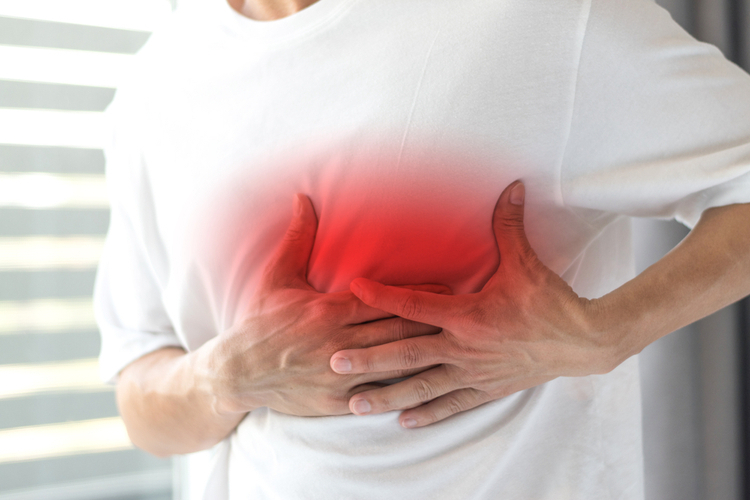 The more the risk factors are determined in the patient, the more severe and more pronounced the underlying disease and its complication in the form of vascular damage. Angiopathy is divided into clinical forms, taking into account the causes of the disease, the size of the lesions and their localization. angiopathy of other organs (intestines, heart, lungs). macroangiopathy (in the pathological process involves the middle and large vessels, in such cases their atherosclerosis is additionally observed). One patient may have several clinical forms of angiopathy (for example, damage to the retina of the eye, kidneys and lower extremities, which is characteristic of the diabetic form of angiopathy). Such multiple vascular damage is observed in 65% of patients with AP. The patient was exposed to oxygen starvation. The birth of a child was accompanied by complicated or severe childbirth, after which angiopathy was detected. During pregnancy, angiopathy, caused by an increased vascular load, is determined. A typical angiopathy develops against a background of diabetes mellitus, when the capillary channel changes with the background of an increased amount of sugar in the blood. After the capillaries, the defeat affects larger vessels, which, after prolonged course of the illness, leads the patient to severe disability. With diabetes, glucose levels often rise above 6 mmol / L, which contributes to the deposition of various vessel derivatives on the walls of vessels.As a result, the vascular walls thicken, the lumen of the vessel narrows, their brittleness rises, which subsequently leads to the extinction of soft tissues. The disease is dangerous because of its consequences, because in diabetic foot, the affected limb is often amputated. Involvement in the pathological process of larger vessels leads to heart attacks, stroke, heart failure. The high pressure in the circulatory system results in less severe consequences than diabetes mellitus. In the process of developing hypertension, vascular endothelium is damaged, as high pressure constantly affects it. As a result, the muscle layer begins to hypertrophy, which in the future leads to fibrosis. Blood circulation is complicated, multiple sites of narrowing and even occlusion of vessels appear.At the same time, the blood pressure remains high, which in severe cases leads to greater or lesser hemorrhages. coronary vessels of the heart. The disease mainly affects the peripheral pathway, which, due to the reduced vascular tone, begins to overflow with blood. This leads to an increase in the permeability of the walls of the vessels, because of which in the lumen of capillaries accumulate form blood elements. This is a prerequisite for the formation of blood clots and edema. Similar changes are more often observed on the lower extremities, although when the disease progresses, the vessels of other parts of the body are subject to change. Hypotonic angiopathy can go into hypertension, because prolonged stretching of the vessels leads to a reverse reaction - the vascular tone increases, but due to the formed rigidity of the vessels and deposits in their walls of calcium, prerequisites for the development of hypertonic disease are created. change in the color of the skin. For example, a patient can determine the cyanotic tint of the skin of the nose, ears, cheeks, chin. With a disturbance of blood circulation in the brain, vegetative disorders, as well as dizziness, can be developed in combination with headaches. At the retina at this time, arterioles and venules are also commonly observed. Depressing injuries to the chest, the skull leads to a very sharp increase in blood pressure. As a result of such a defeat, light patches are formed on the retina, in addition some vessels are clogged up. All this leads to deterioration of vision. When rendering timely medical care, the condition can be improved, but most of the time it is not possible to restore vision completely. The first degree of angiopathy may be asymptomatic and in such cases minor changes in the retina of the eye may be detected, which must necessarily lead to an explanation of the cause of the development of the pathological condition. 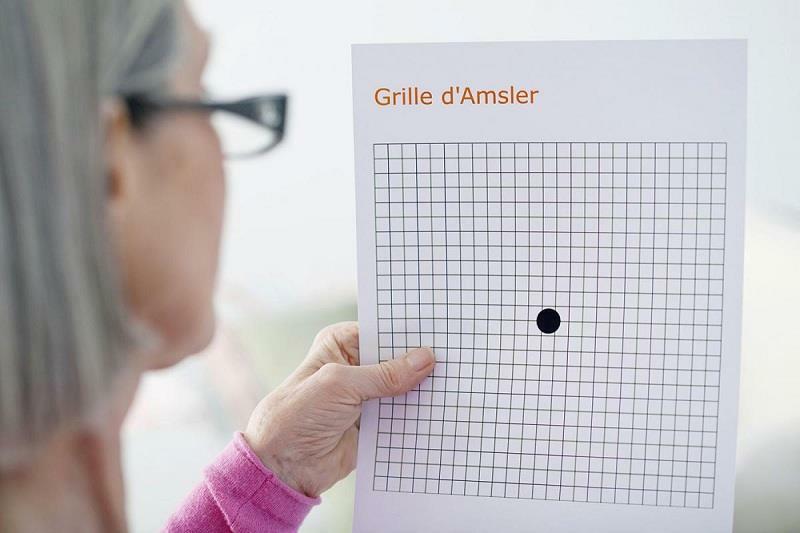 Vision worsened (the patient sees cloudy pictures). Flashing stars can start before your eyes. The color sensation is also violated. Feelings can be felt in the legs. When exercising, often there is an intermittent lull. In the feet and hands there is a feeling of tingling or wrong perception. Small nasal hemorrhages may develop, and blood in the stool and urine is often determined. Thrombotic microangiopathy is a characteristic symptom of dystrophy and tissue microchondensis, which manifests itself in every erosion and ulceration. Clinical determination of blood flow disturbances must be supplemented by laboratory and instrumental studies, which will allow for a more accurate diagnosis and effective treatment. 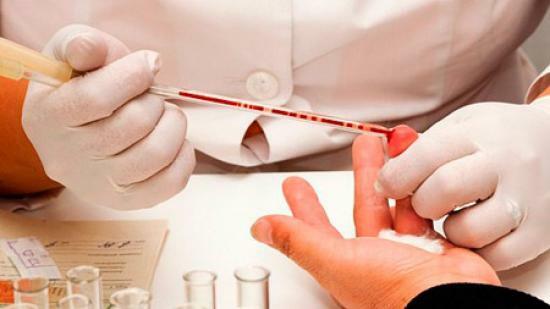 After the definition of clinical manifestations, a comprehensive examination of the patient is mandatory. To do this, various methods of research are used that assess the functioning of the internal organs, the nervous system, the state of the vascular bed. the formation of small blood clots. The definition of vascular lesions with a maximum probability of development of complications is considered an indication for carrying out of the specific therapy, which is selected on an individual basis. Vascular surgeon or general surgeon - angiopathy of the lower extremities. Neuropathologist - angiopathy of the brain. The therapist or nephrologist is a defeat of the vessels of the internal organs, for example, the kidneys. Cardiologist - diseases of the cardiovascular system. The direction of medication therapy largely depends on the clinical form of angiopathy and the underlying disease, on the background of which it developed. With diabetes, it is important to maintain glucose levels within acceptable limits so that vascular lesions do not develop. The presence of hypertonic disease involves controlled use of antihypertensive drugs. 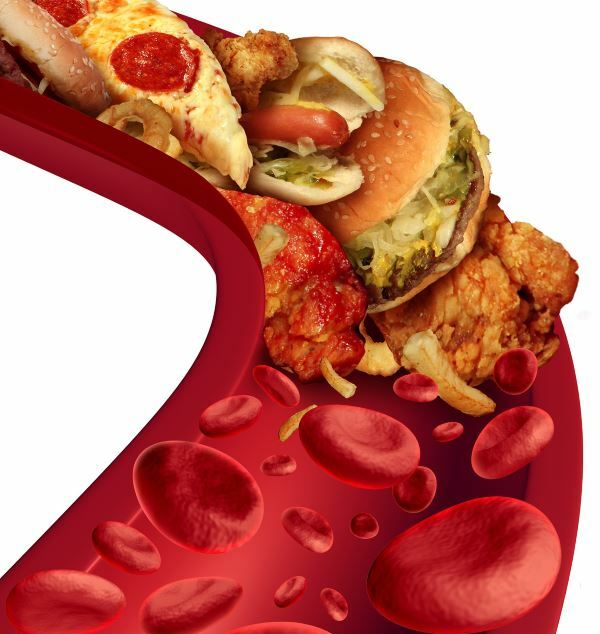 Definition of atherosclerosis forces to adhere to dietary nutrition, permissible physical activity, treatment / prevention of disturbed metabolic processes. Anticoagulants Helps to treat and prevent thrombosis. Angioprotectors. The action of drugs is aimed at protecting the walls of the vessels. Metabolic substances. Mprove exchange processes. Additionally, all measures should be taken to eliminate unmodified risk factors, that is, those that are capable of being changed. In most patients (about 85% of cases) who adhere to medical recommendations, the disease progresses poorly and does not contribute to the development of severe complications. In malignant course of the main disease (hypertension, diabetes), in 99% of cases, angiopathy also occurs unfavorably. In such cases, blindness, renal insufficiency, or necrosis of the tissues develop. Therefore, the earlier the treatment is started, the greater the chances of maintaining health. 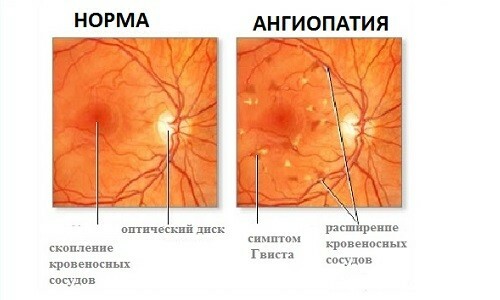 In some diseases, complications such as angiopathy of the retina occur. It significantly worsens the quality of life of the patient, and sometimes can lead to disability. Therefore, it is very important in such cases to undergo an accurate diagnosis and timely therapy. 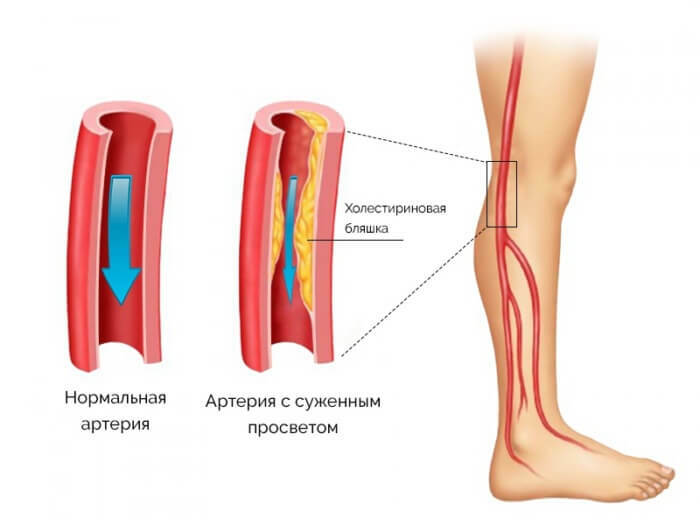 The group of vascular diseases includes angiopathy of the lower extremities, which is associated with impaired blood circulation and the structure of the vascular network of the legs. The disease can last for a long time and without severe symptoms. Trophy of trophism of tissues causes various complications, therefore full diagnostics and rapid treatment of the disease is required.